Hola peeps! Wow can you believe that it is already December? Time flies crazy fast. As last month I wanted to post again a flashback of my hair–November. Last month I tried out a few new products some didn’t work well for me (JC Curl Defining Cream), while others worked great (CD Tui Jojoba and Shea Butter Hair Sheen)! I also learned that deep conditioning is a must. The sad part is I didn’t deep condition my hair at all the month of November and my hair is definitely telling me now that it is time! I must say though that my hair is growing like crazy and it is starting to be a battle with shampooing. If you have any tips on pre-pooing and detangling I would really appreciate it, because it is becoming no joke..lol. 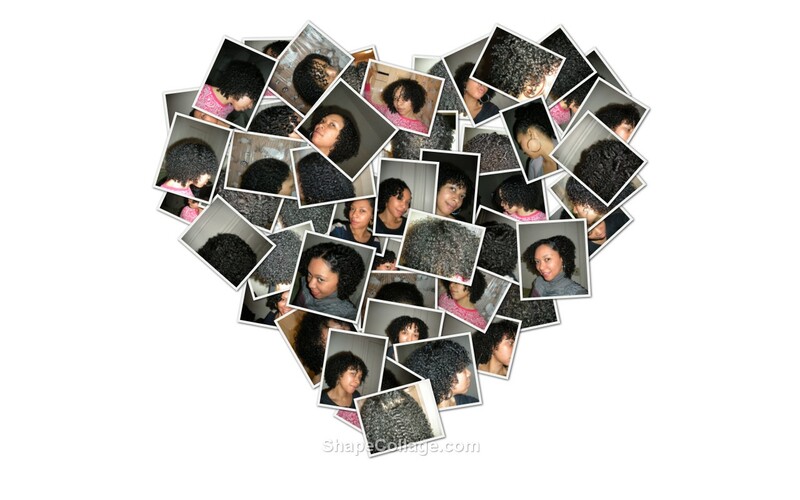 With all of this said I again will say that I love being natural, as each stage of growth is a new and exciting journey! Now that I have shared, how was your November hair? Growth, new products..? Do tell.